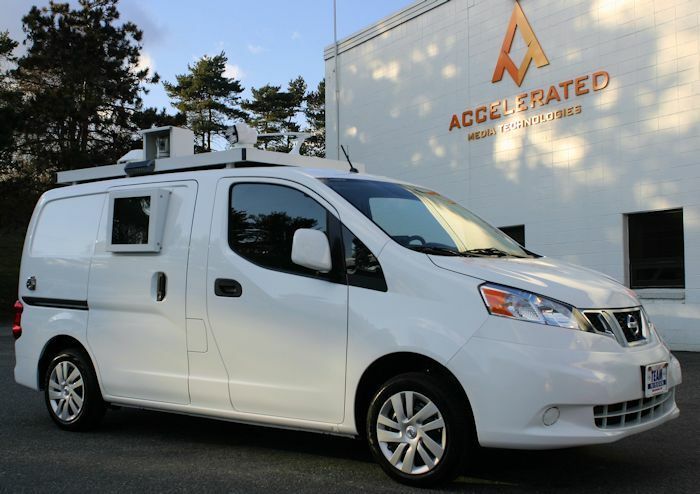 The Nissan NV200 is a full featured ENG, SNG or Combo van offering superior fuel economy and maneuverability while rivaling platforms twice its size! 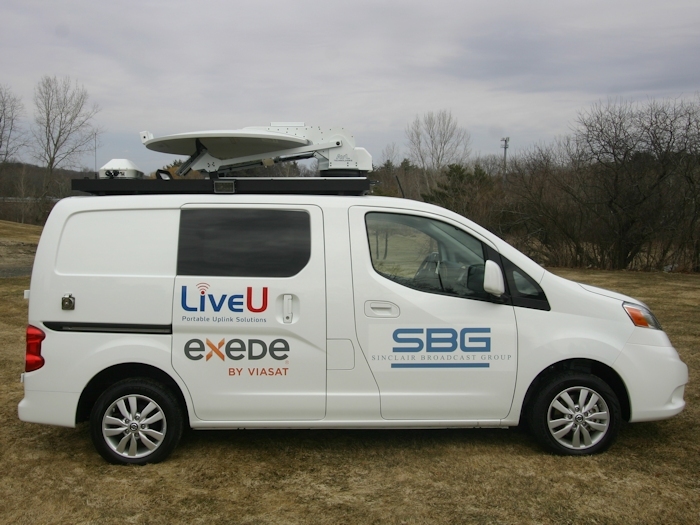 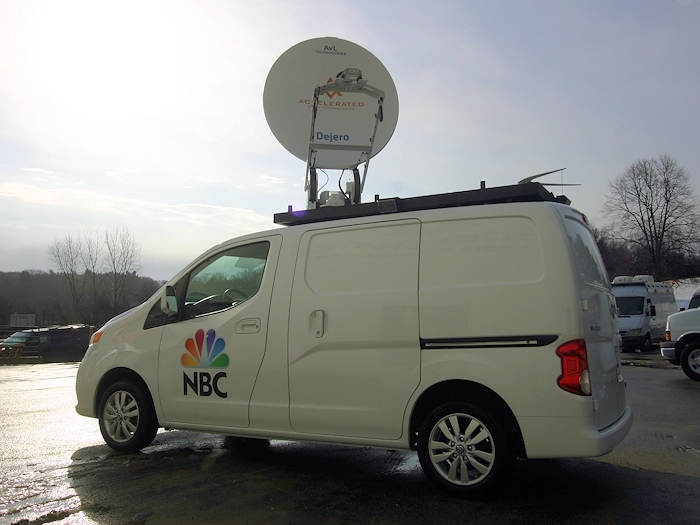 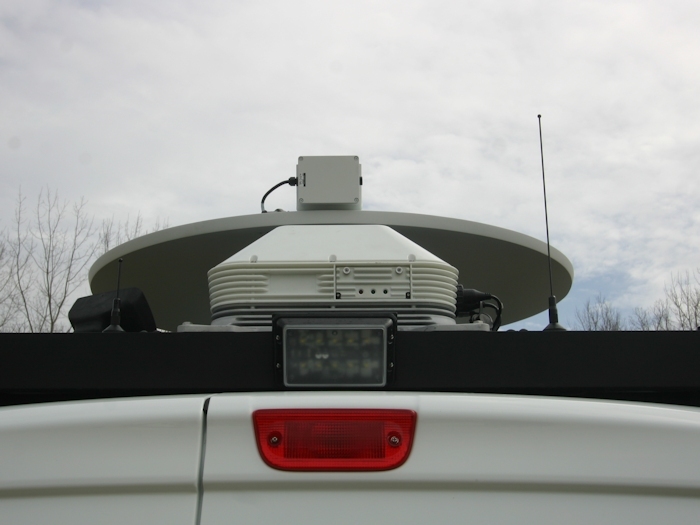 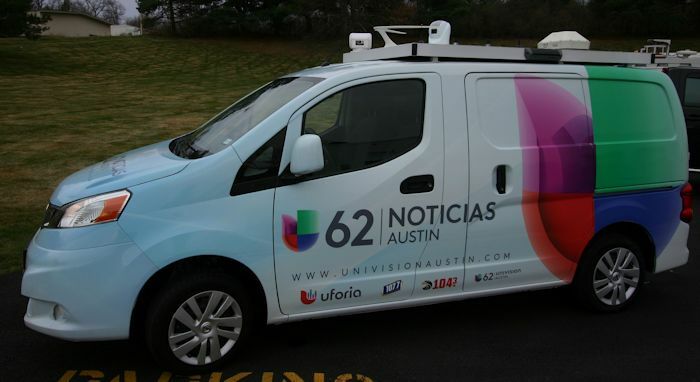 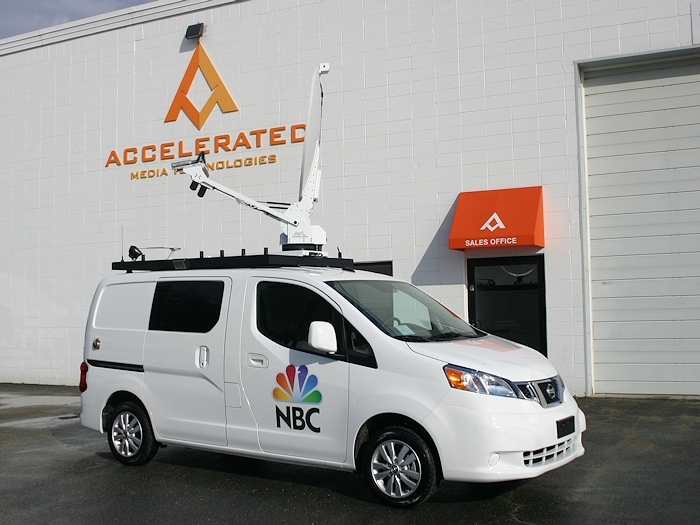 With its 55 rack units, integrated console and optional AMT EXCLUSIVE 30' mast and/or 1.2M Antenna, the NV200 is one of the most affordable, durable and maneuverable news vehicles on the market. 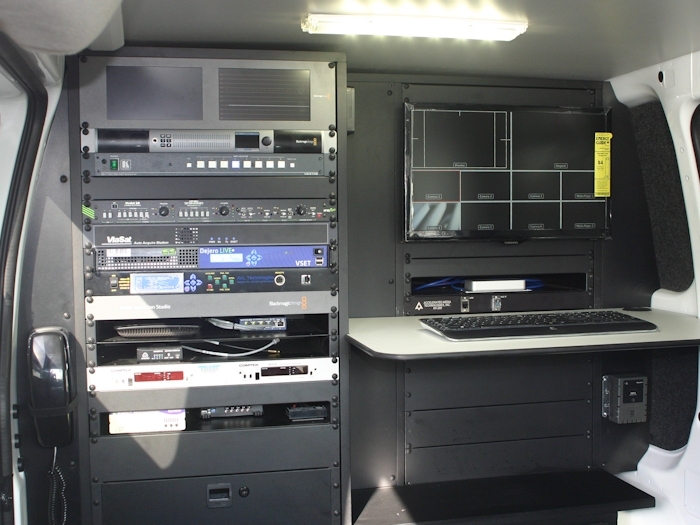 The Victron Inverter Power (V.I.P) 3kw power system is powered by a 300amp alternator capable of producing 270 amps at idle! 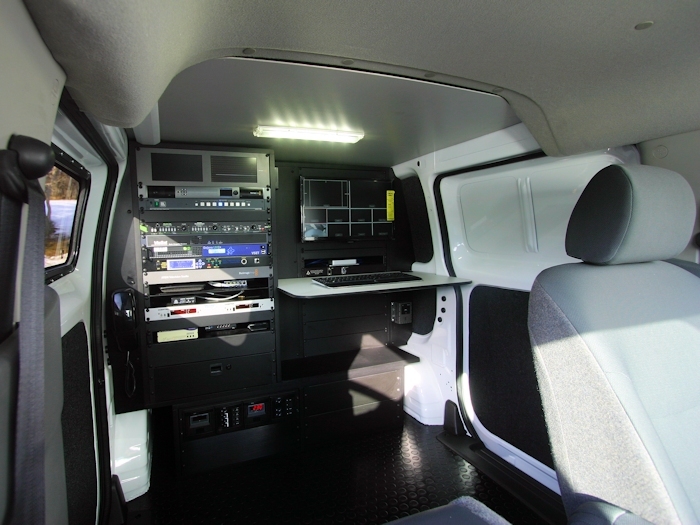 (2) AGM batteries give the system a 5kw surge protection and will keep the truck operating for up to 6 hours without the engine running. 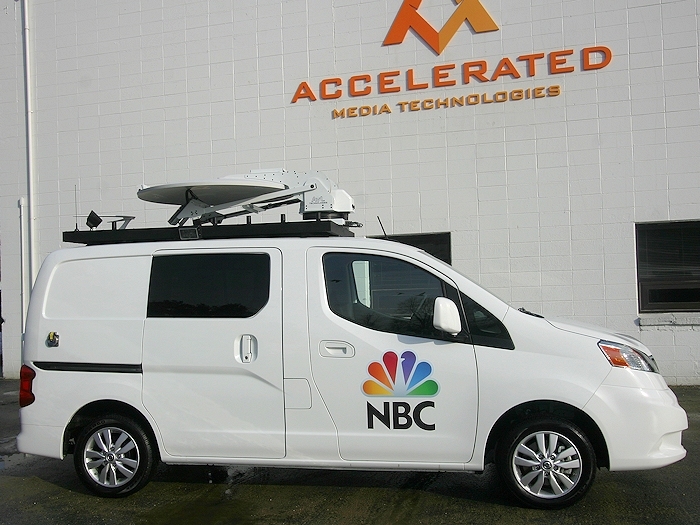 This feature packed Nissan NV200 is available rack ready or fully integrated and is only available from Accelerated Media! 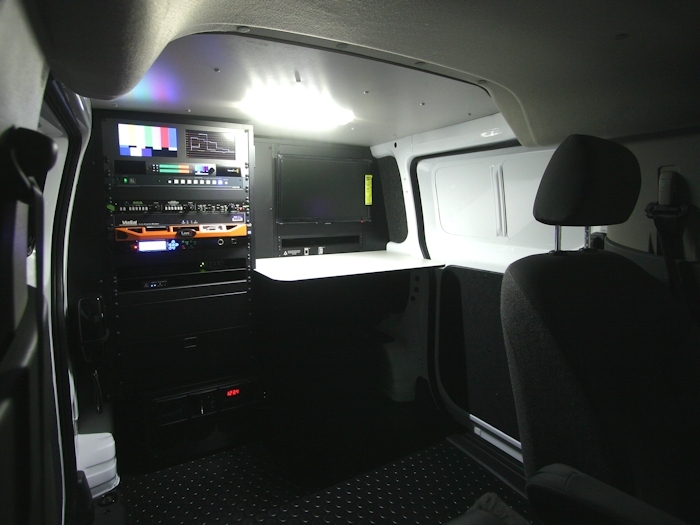 NO OTHER NV200 CONVERSION EVEN COMES CLOSE!